Black mambas are isolated to the continent of Africa in the wild. 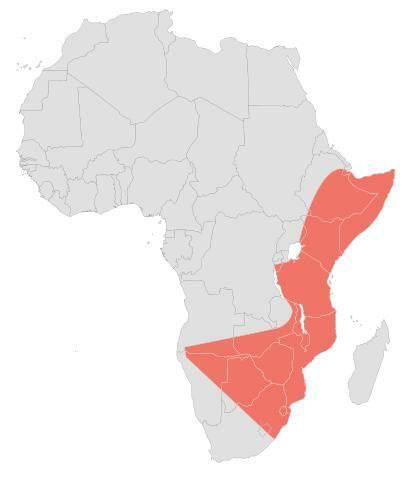 More specifically, they mainly restrict themselves to Southern and Eastern Africa. This climate is necessary for the black mamba, as they are ectothermic, and require external sources to heat their body. This results in the snake basking in the sun for significant amounts of time. 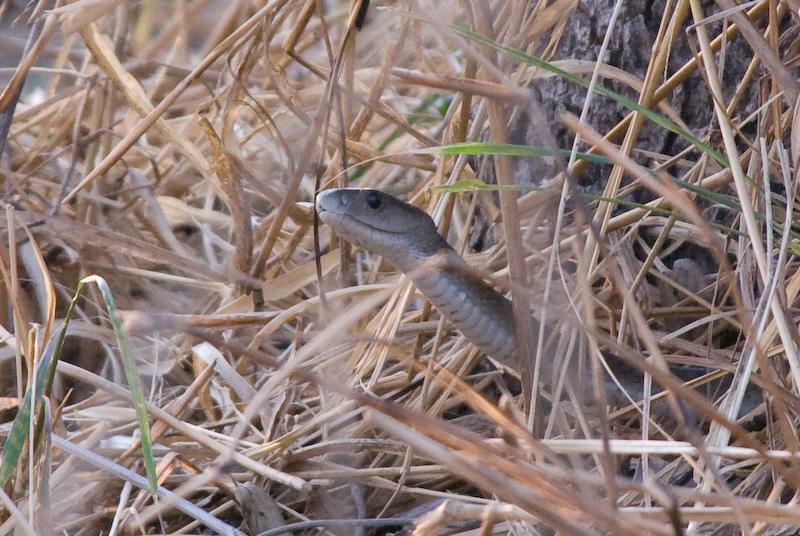 They are not abundant in Western Africa although their have been isolated sightings of the black mamba. D. polylepis don't prefer to be out in open plain areas. They reside in vegetated, wooded areas of the savannah, or forests with water and place for cover. They can be found either on the ground or in the trees If their place of home remains undisturbed, they will stay there for extended periods of time, returning after a hunt to the same place. To learn more about another animal with a similar habitat, click here.